Deborah Knight was not the first choice to replace Karl Stefanovic. Deborah Knight may not have been the first choice to replace Karl Stefanovic on Today. On Sunday it was announced that Deborah Knight would replace Karl Stefanovic on the Today show. 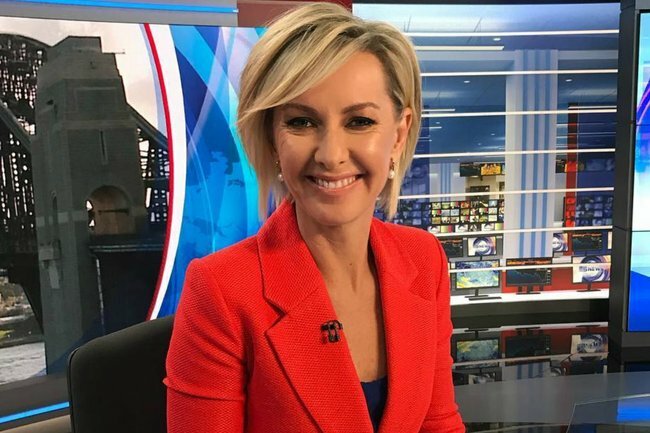 Knight, a well-respected journalist, will be co-hosting the popular breakfast TV show with Georgie Gardner in 2019. The move signaled a new era in morning TV, as it’s the first time a major commercial television show will be lead by two women. However, it seems Knight may not have been Channel Nine’s first choice for the role. 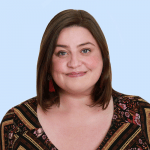 According to Shannon Molloy at News.com.au, the network executives actually had someone else in mind for the role. Ragless, who is Channel Nine’s Adelaide newsreader, was originally tipped to be Stefanovic’s replacement. His name emerged as early as September, with Adelaide Now quoting insiders who attested to his “clear and genuine connection with viewers in Adelaide and across the country”. Ragless is said to have “won over” Nine executives with his “Un-Sydney everyman” reporting style. The 42-year-old is said to be the “antithesis” of Stefanovic, described as “delightful, funny, warm, engaging and decent” by executives. In an interview with The Australian last year, Ragless said of the potential new opportunity, “If it was fitting for the family and right for them, we would certainly consider it”. Ragless is, as well as a newsreader, a volunteer firefighter. His father was also a firefighter, who fought in the disastrous Ash Wednesday fires. He is the father of two sons, Edan and James, and has been married to his wife, Hayley, for 10 years. According to News.com.au, Knight has already missed out on two other opportunities at the network. The publication believes she was in the running to replace Georgie Gardner as newsreader in 2014, but the job went to Sylvia Jeffreys. The website also reports that Knight was in the running to replace Lisa Wilkinson last year but lost the job to her new co-host, Gardner.